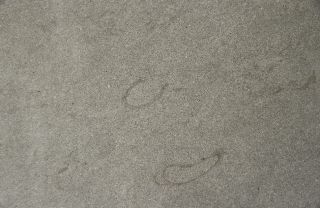 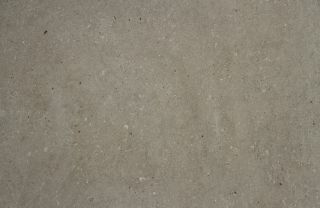 Brannon is a taupe beige Sandstone with subtle flecks present throughout. 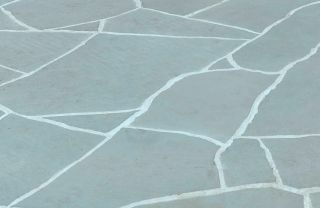 Brannon presents a uniformity when it comes to colour and has a sawn finish that provides a soft feel underfoot. 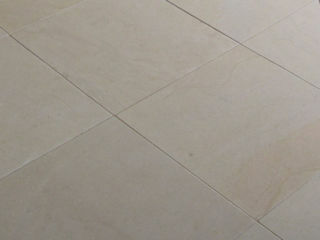 The nature of sandstone offers a natural colour variation in both shade and pattern. 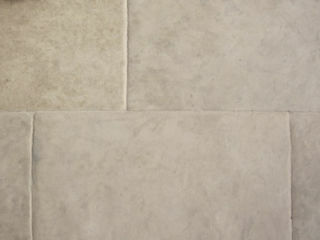 (call into a showroom to see large format displays which show this variation). 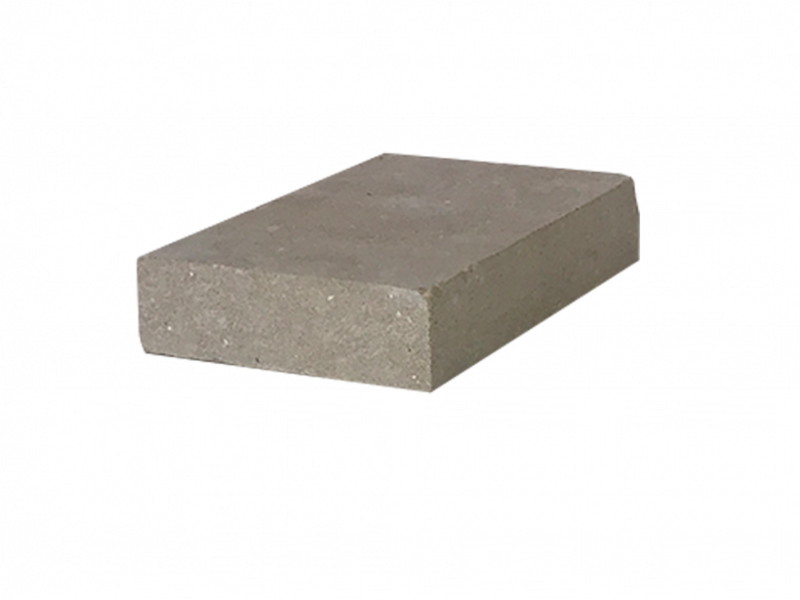 Eco Outdoor’s range of sandstone pavers represents a timeless, sophisticated landscape design material.